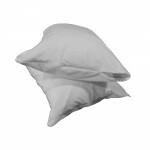 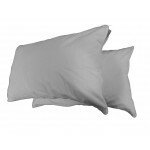 We make our protectors using TENCEL material to make a soft, comfortable protector that will encase your pillow. 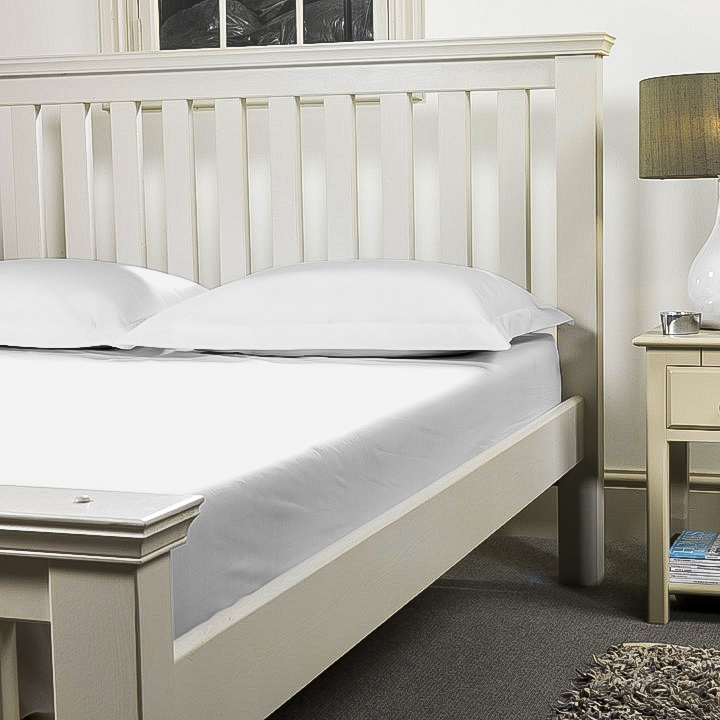 The Tencel fabric will restrict the growth of bacteria and act as a great barrier against allergies. As the fabric is breathable it allows air to pass through the material. 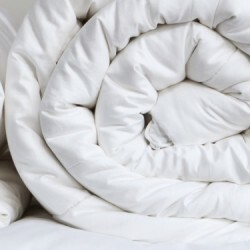 Regulating the temperature and making for a more comfortable nights sleep. Tags: anti allergy, large Pillow, protector, protection, waterproof, 90 x 50cm, 90x50, 19x36, 19 x 36"
Ultra Deep Fitted Sheet in 400 Thread Count Cotton. 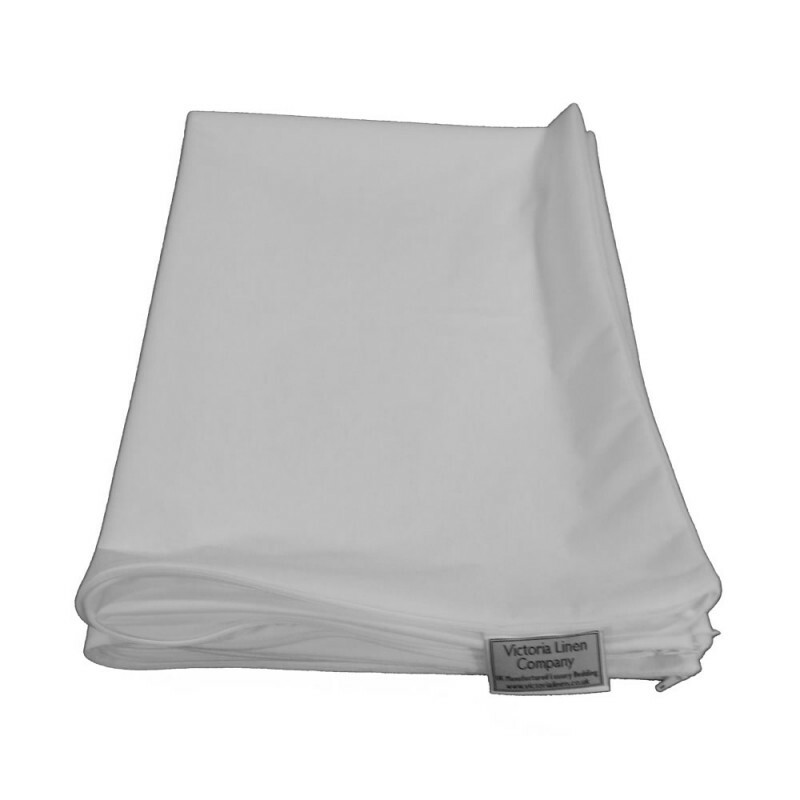 Luxury Fitted Sheet to fit 46cm (18") deep mattr..